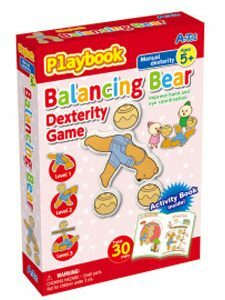 Improve their overall levels of focus, concentration and MORE! 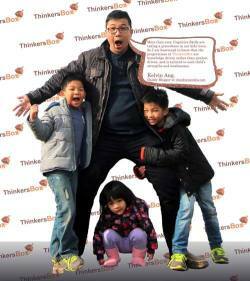 At ThinkersBox, we focus on the important aspects of childhood learning. 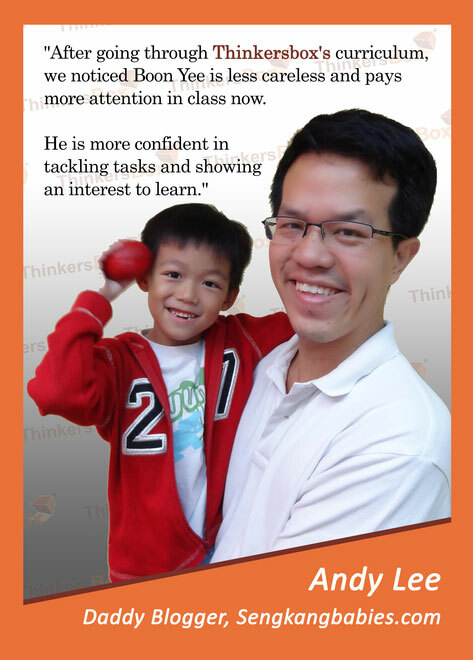 We don’t just aim for your child to get good grades. 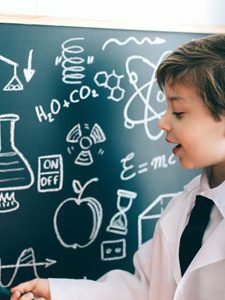 We prepare your child for the future by arming them with knowledge and techniques to think smarter. 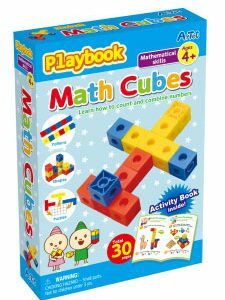 Our brain boosting activities help your child gear up for success within and beyond the classroom! Visual Discrimination: how careful is your child in their work? 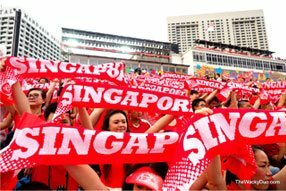 Visual Memory: how much can information can they currently retain? 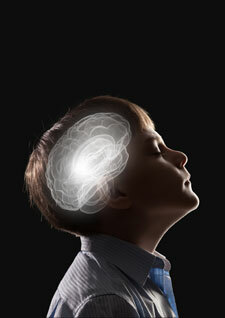 Auditory Attention: how well can they focus and concentrate in their work? 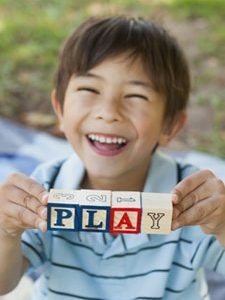 Are you ready to take the FIRST step to help your child become a FOCUSED, FAST and BRAIN-SMART Learner? 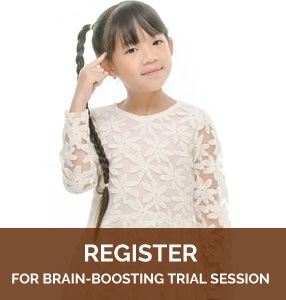 Register here for a Fun and Engaging 2-hours Trial Session with Brain Boosting Activities NOW! If you have any questions about our courses, please fill out an online enquiry form below or give us a call anytime.